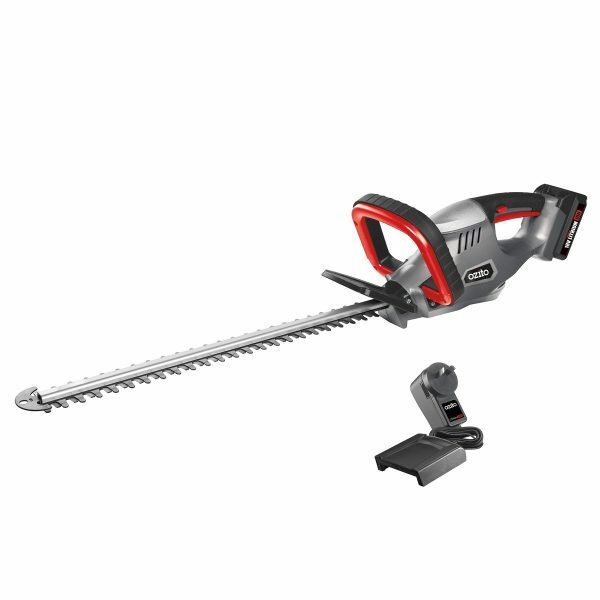 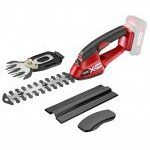 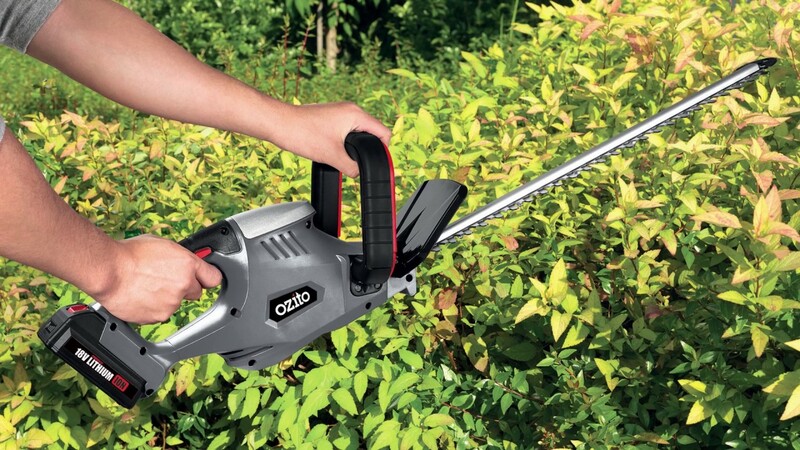 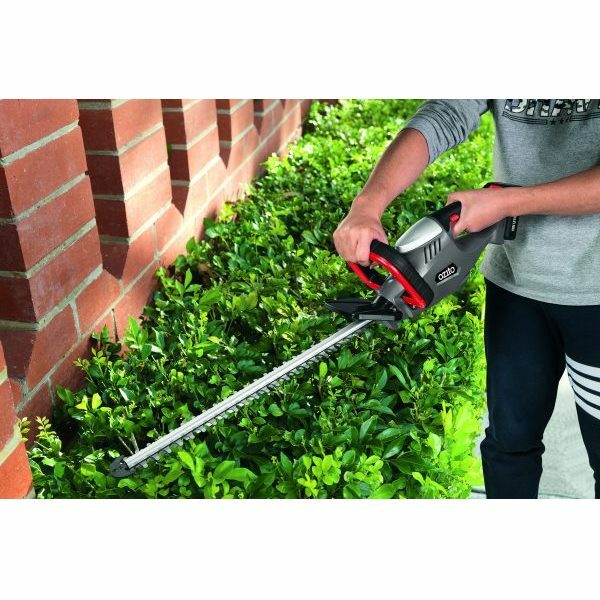 The Ozito OHT-018 Cordless Hedge Trimmer is ideal for Trimming and shaping shrubs and hedges. 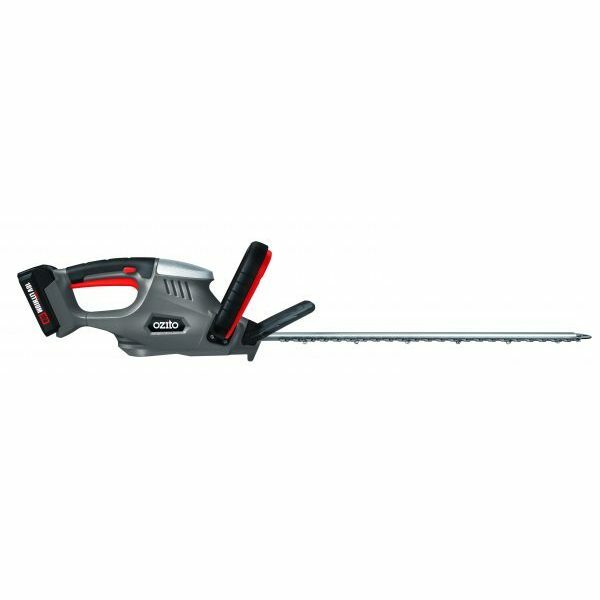 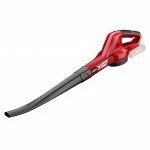 The dual action cutting blades enhance cutting efficiency by delivering a faster cleaner cut. 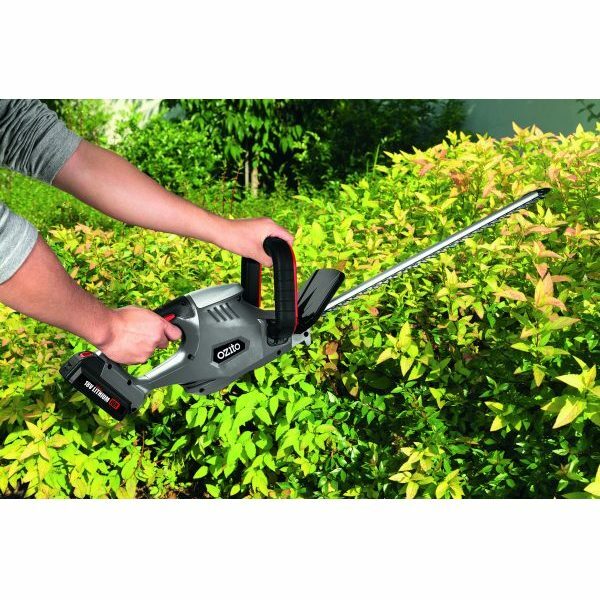 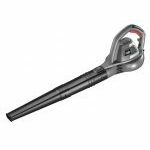 The hedge trimmer is fitted with a dual handed safety switch that prevents accidental starting.